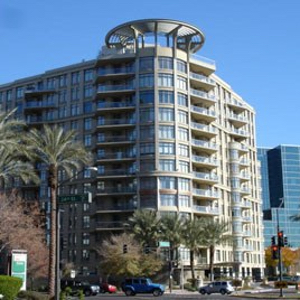 The Biltmore Financial District has everything from small mid-century condos and apartments to the multi-million dollar mansions in the Biltmore Estates. 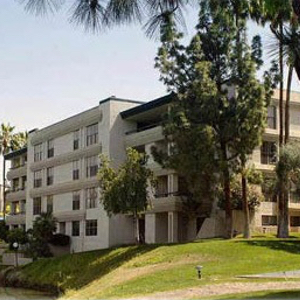 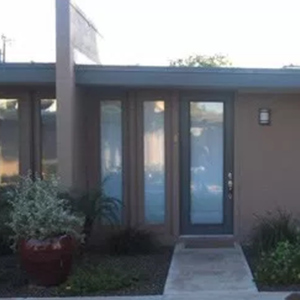 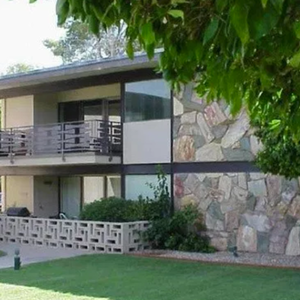 Most of the homes are mid-century, even many of the mansions, and many have been remodeled nicely. 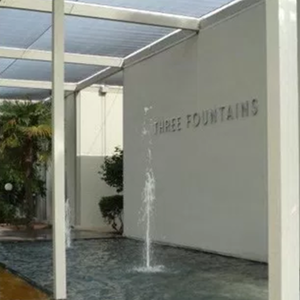 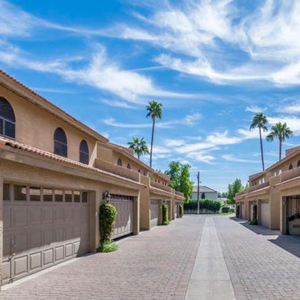 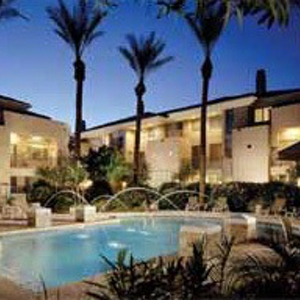 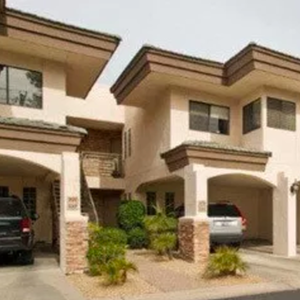 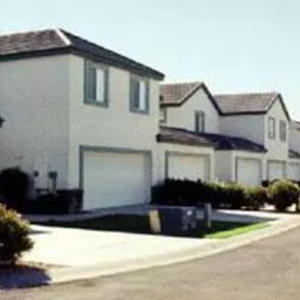 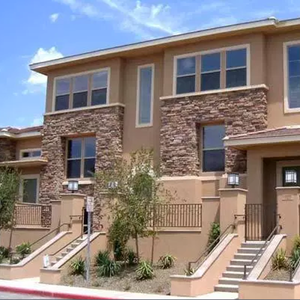 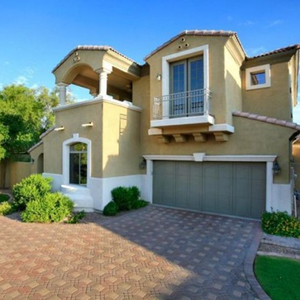 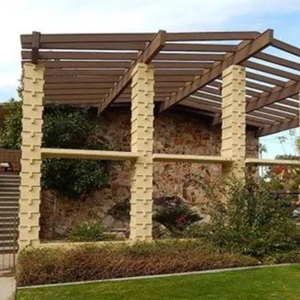 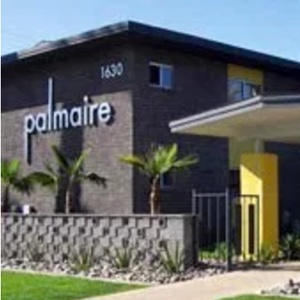 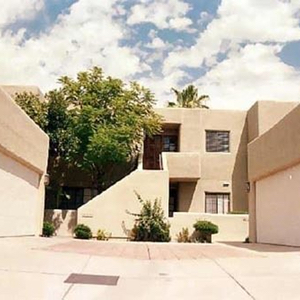 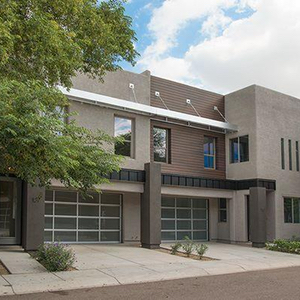 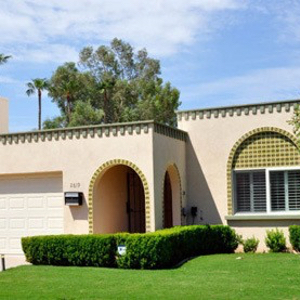 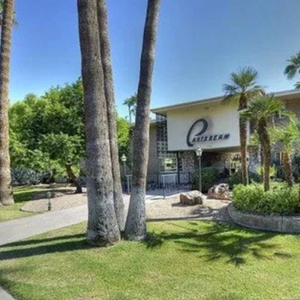 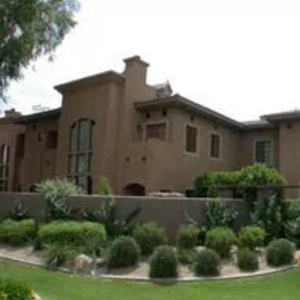 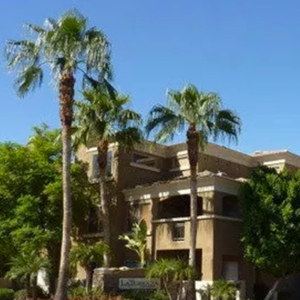 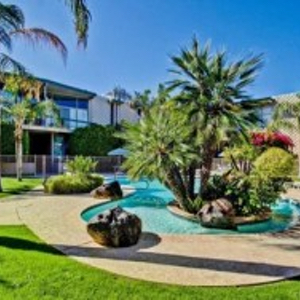 This area is a great option for residents desiring a more upscale lifestyle in Phoenix, as it offers many luxury, gated and/or urban style homes. 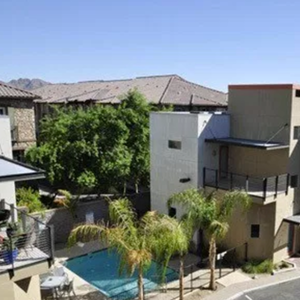 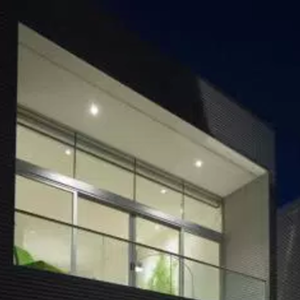 Convenience of location appeals to everyone who live here, and high-end shopping and dining are just within a short walk away. 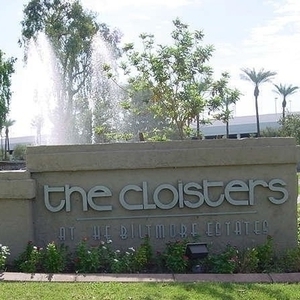 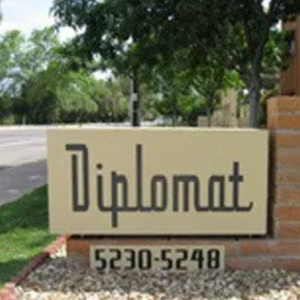 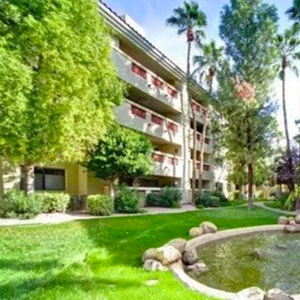 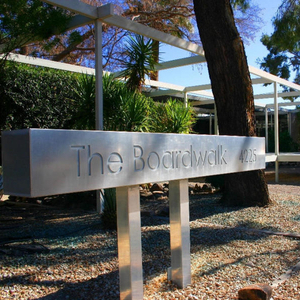 Some of the best shopping and restaurants are located along Camelback Road. 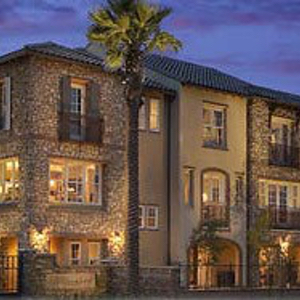 Biltmore Fashion Park is known for it’s upscale boutique shops and local restaurants. 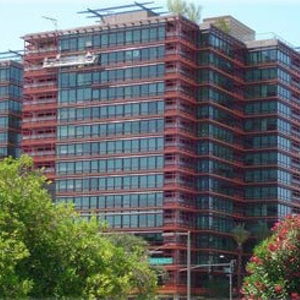 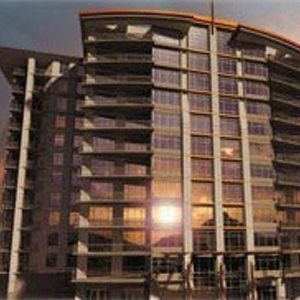 The Esplanade has office buildings and a hotel as well as Esplanade Place condos. 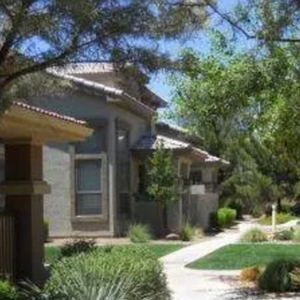 The neighborhood is located from about 16 Street to 32nd Street Glendale Ave to Indian School Road. 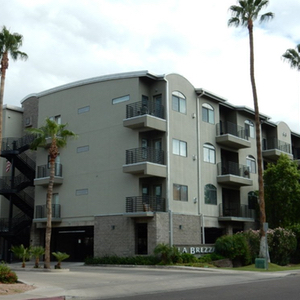 This area is really the physical center of central Phoenix with easy access to everything around.